Ice is starting to form on the North Shore rivers. 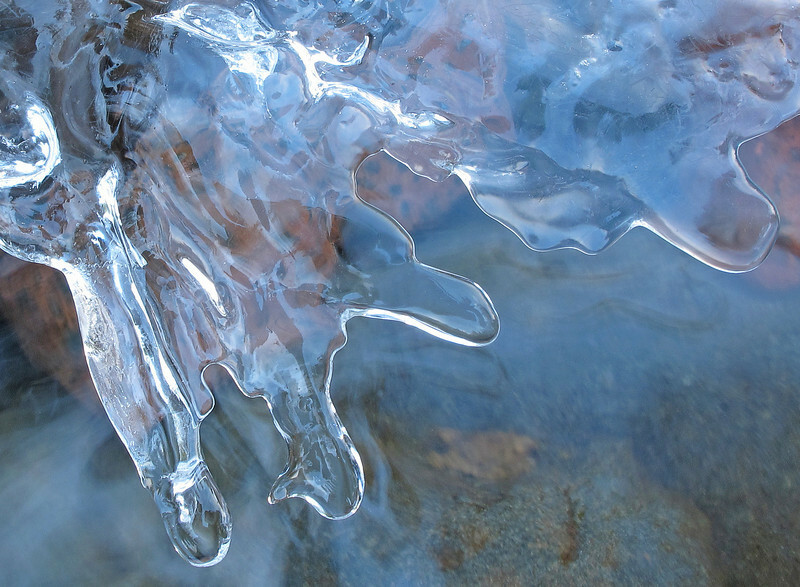 This afternoon I went to the Cascade River to photograph some of the first ice. 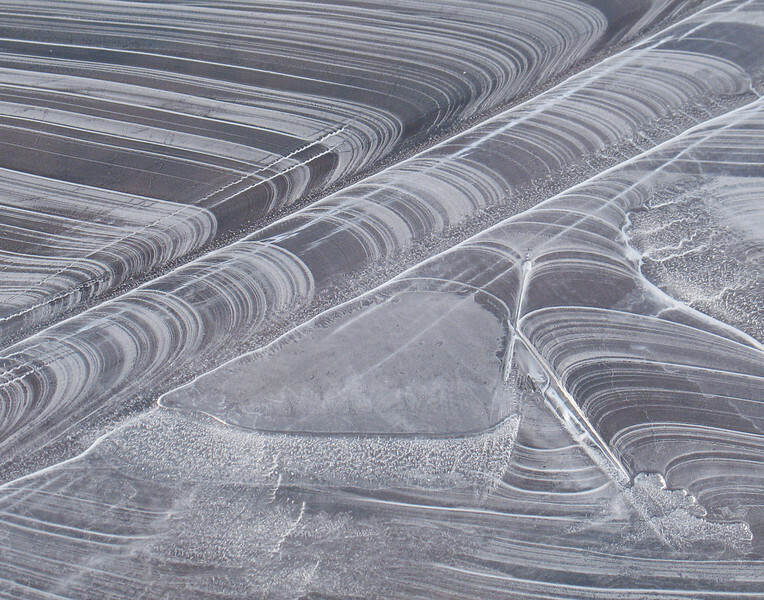 I added a couple of photos from 2006 when the first ice took on very unusual shapes. I think the water froze while the river level was going down. As a result the ice formed in a series of steps. This one started freezing on top of a rock. 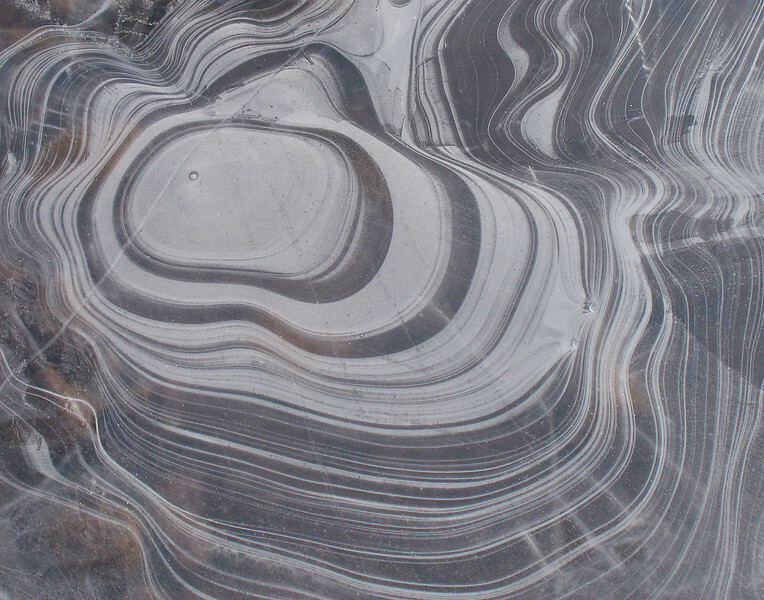 As the water receded each ice ring was a fraction of an inch lower than the previous one.